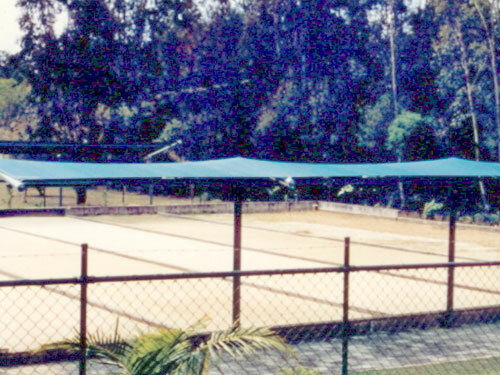 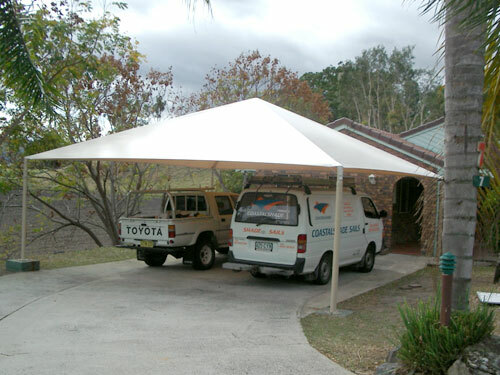 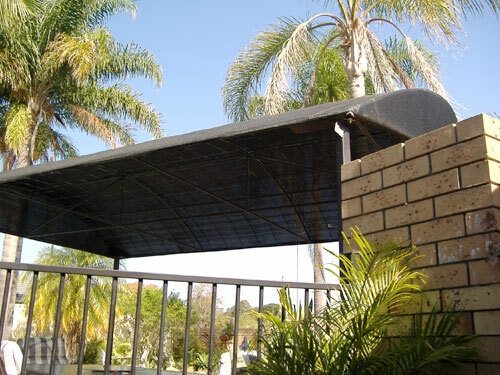 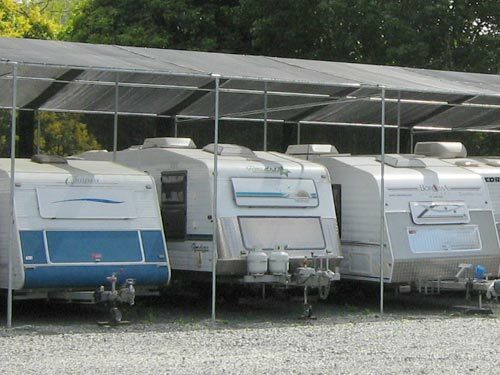 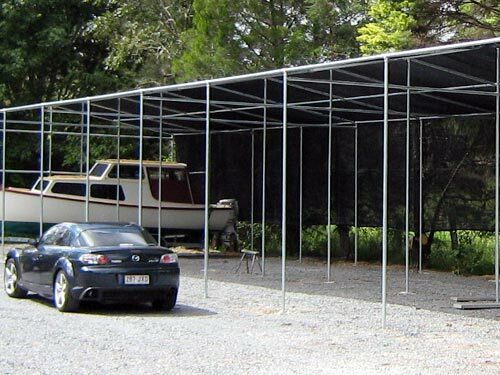 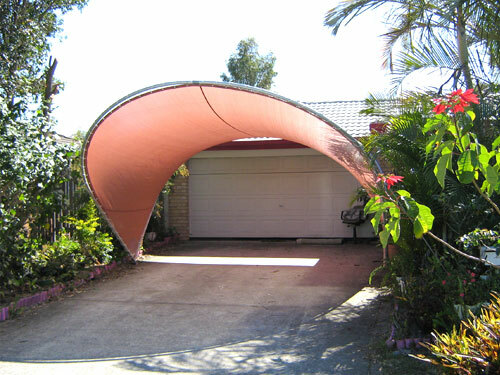 Shade Sail Shade structures are often a more versatile engineered steel framed structure that can minimize the use of posts over a wider span. 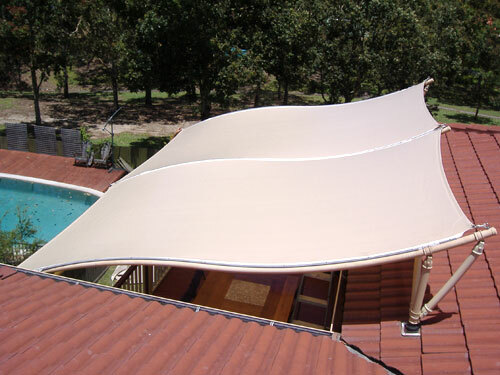 Traditional shade sails can prove either impractical or not meet design requirements in specific site projects where a more elegant and effective architectural form is called for. 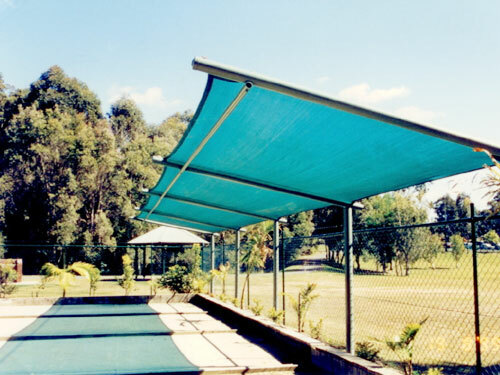 Coastwide Shade Sails engage creative architects and skilled engineers in the design process to produce unique and stylish shade structures in either commercial or domestic shade solutions.